We're thrilled you've decided to purchase the most comprehensive course on the science of energy healing available today! You can select to purchase the course with a one-time payment of $497 or in two monthly installments of $274 each. WANT CE? Once you check out, you will have the option to add CE for an additional fee. HAVE A PROMO / COUPON CODE? Once you click 'purchase the course' on this page, you'll need to scroll down to the bottom of the checkout page where you'll find the 'coupon code' field on the right hand side. Make sure you hit the 'apply' button. Course Completion Statement: To receive your proof of attendance for continuing education, you will need to purchase the CE option in addition to the course. Once purchased, you will receive instructions in the course platform on how to access the 6 module post tests and the course evaluation. Once you have passed the post tests (with 75% correct or higher) and completed the evaluation, you will receive a link to print your certificate of attendance. A copy of the certificate will also be emailed to you. ACEP’s Complaint Policy: Course attendees may submit complaints about the course to ACEP via email at admin@energypsych.org. The subject of the email should include the course title and the email should be addressed to ACEP’s Executive Director, Dr. Bob Schwarz. The body of the email should include the details of the concern/complaint. The attendee should expect a response from ACEP within 48 hours. If the attendee is displeased with the results of the complaint process, the attendee has the option to appeal to their licensing Board. For example, NJ Social Workers would appeal to the New Jersey Board of Social Work Examiners. We have brought together the world's leaders in science and research in energy healing methods, including energy psychology and energy medicine, so that you can deeply understand the science that supports your work. As a result you will be able to expand your practice, increase your influence, and further the acceptance of energy healing methods into mainstream health care. We've created a 2-payment option to make it easier for all to access the valuable information in this course. 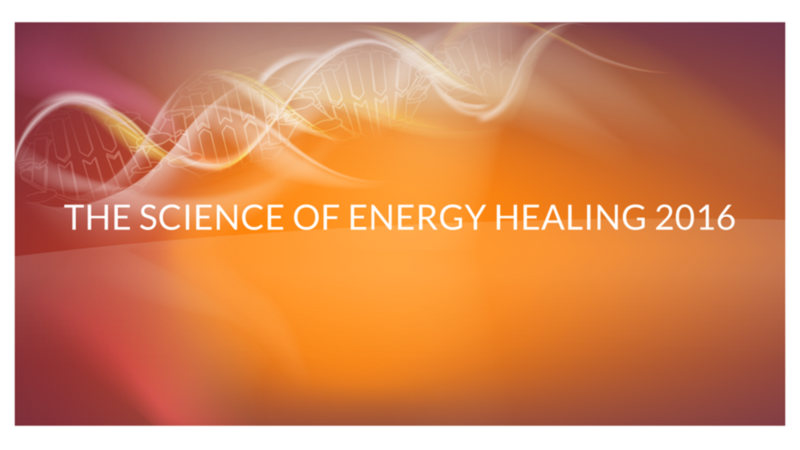 We have brought together the world's leaders in science and research in energy healing methods, including energy psychology and energy medicine, so that you can deeply understand the science that supports your work. This course is over 18 hours of incredible training with an additional 2.5 hours of bonus training.